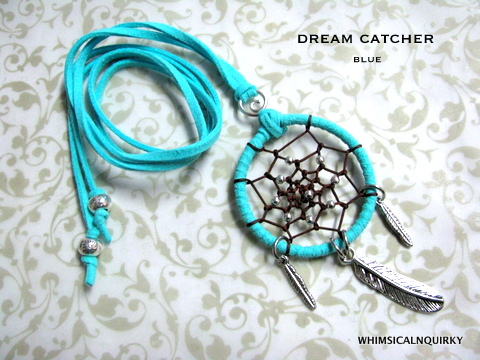 how much is the dreamcatcher? Hi, dreamcatcher price varies depend on material use. 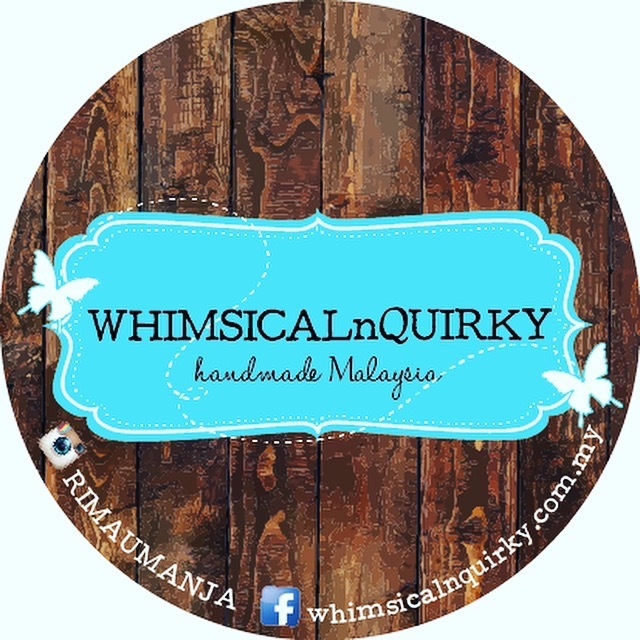 Price range can be feom rm30 onwards.